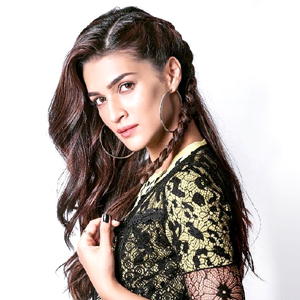 Actress Nikki Tamboli Latest Photoshoot (Glam) Stills. 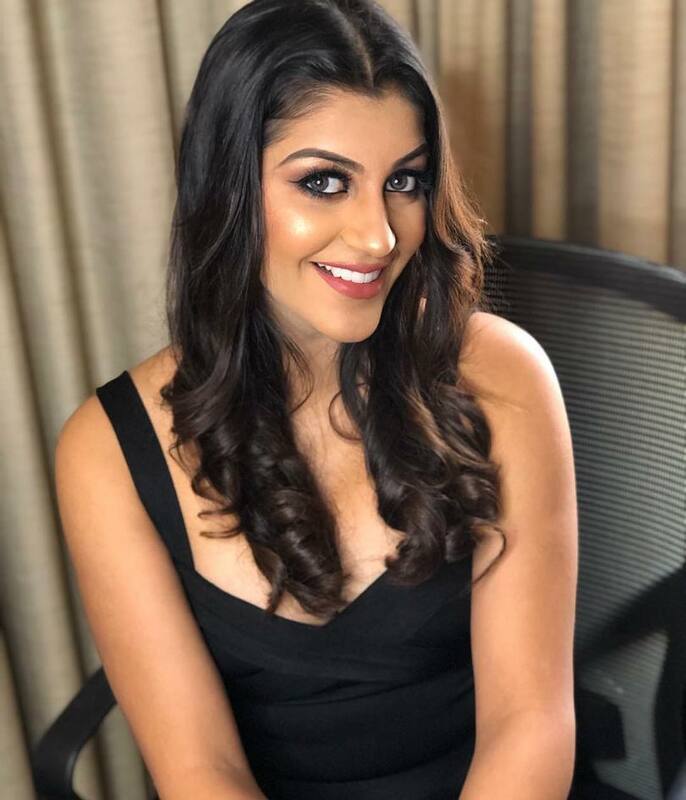 Kollywood Actress Nikki Tamboli's Latest Photoshoot Hot Stills From Kanchana3 Movie Telugu Success Meet. 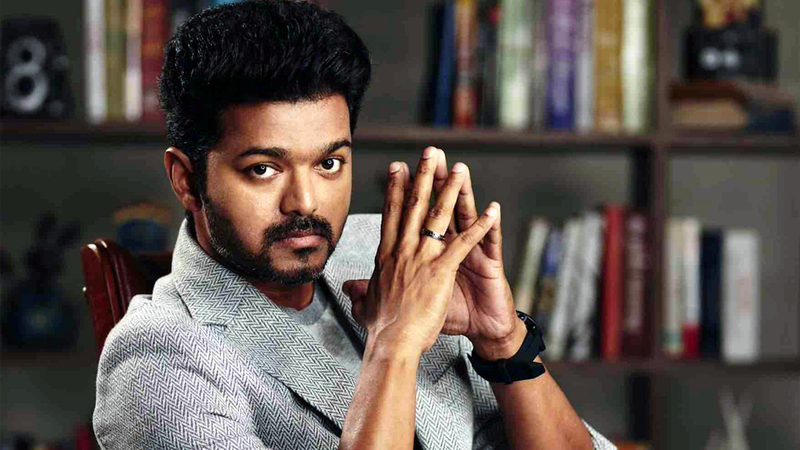 Thalapathy63 : Vijay`s Thalapathy 63`s next schedule details are HERE! After the success of Sarkar, Vijay is presently busy with the shooting of Thalapathy 63. Directed by Atlee, while Kalpathi S Aghoram, Kalpathi S Ganesh, and Kalpathi S Suresh are producing it under the banner AGS Entertainment. It has music by AR Rahman and cinematography by GK Vishnu of Mersal fame. The project has been going on nonstop since its announcement and the latest schedule was shot on grand football stadium sets erected in ECR Chennai. 'Thalapathy 63' team will next move to New Delhi for another major schedule which will begin from May 3rd. The film has Vijay and Nayanthara as the lead pair while Jackie Shroff, Kathir, Indhuja, Yogi Babu, Anandaraj, Vivek and Daniel Balaji among others in the cast. 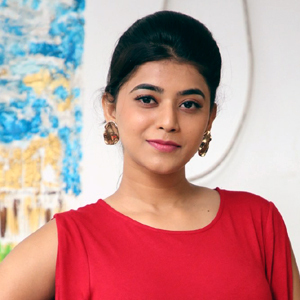 Now the latest news is that 96 fame Varsha Bollamma has been roped in to play one of the team members coached by Vijay. Recently, Thalapathy 63 was in the news as rumour mills are churning out reports that Bollywood superstar Shah Rukh Khan is said to be playing the antagonist in the movie. "SRK has a prominent character that he's playing in Thalapathy 63. It's not like his other cameos. In fact, he is the main villain who comes in the picture only towards the climax. He has a good 15 minutes odd role, fighting Vijay. The makers wanted a leading face from the Hindi film industry to shoot for the role and when Atlee approached Shah Rukh for it, he agreed on principle to do it," a source told a leading entertainment portal. 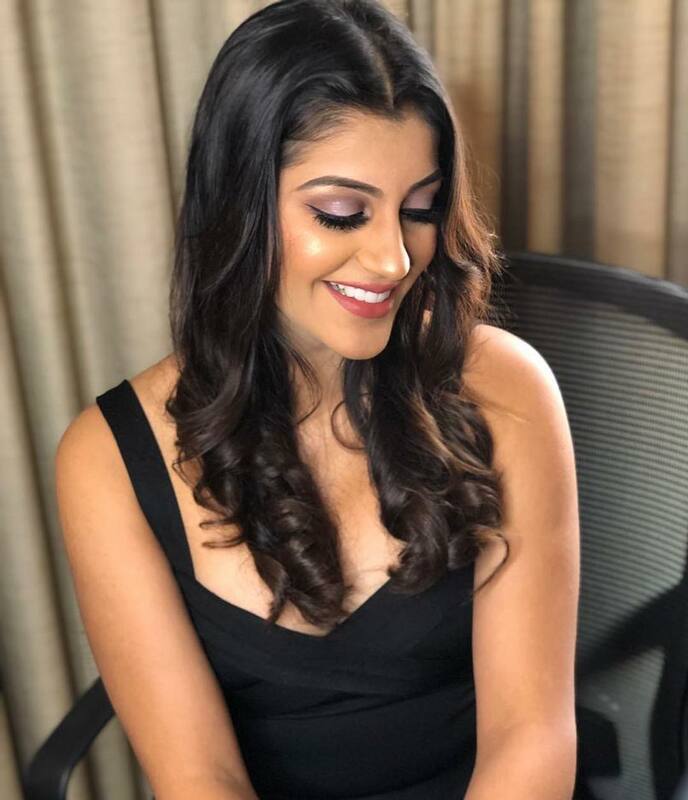 Kollywood Actress Yashika Aannand's Latest (Hot) Stills. 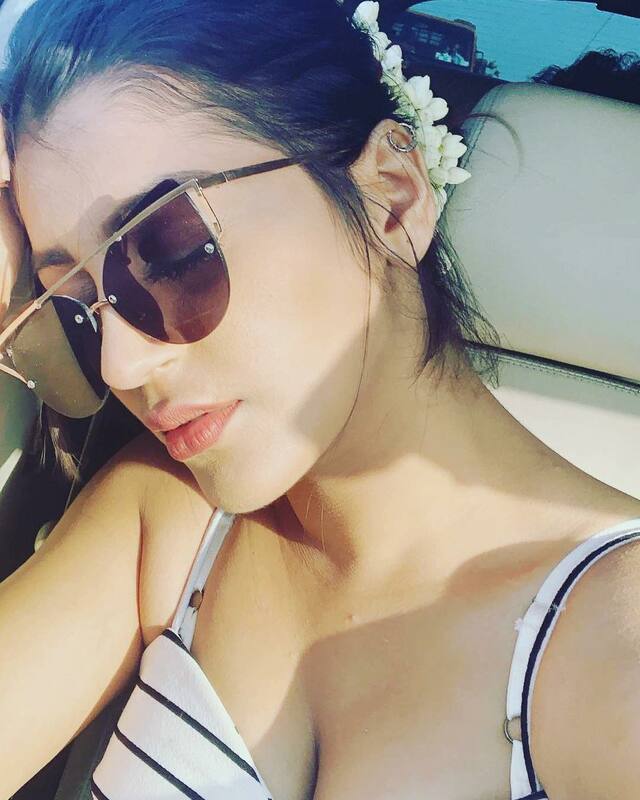 Yashika Aannand Shares New Bold Images Of Herself On Social media. Nayanthara is currently pairing with Thalapathy Vijay in Atlee's Thalapathy 63, and will be paired with Superstar Rajnikanth in the AR Murugadoss directorial Darbar as well. 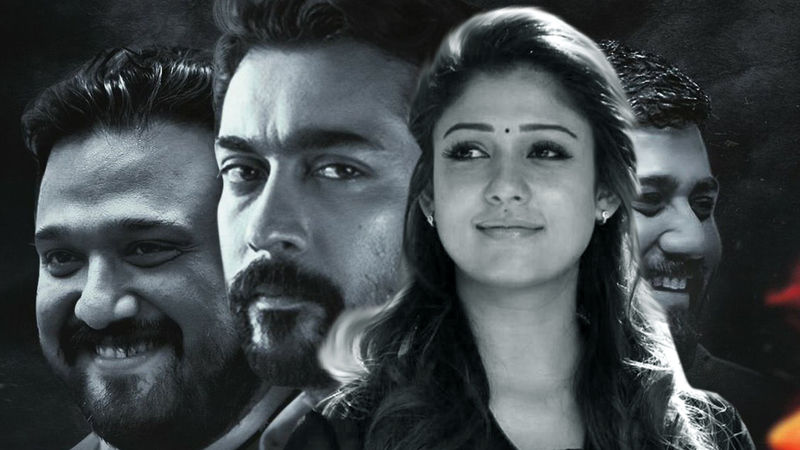 As per the latest buzz from the Kollywood media circles, Nayanthara is being considered for Suriya’s upcoming film in Siva’s direction and this project will be bankrolled by KE Gnanavel Raja's Studio Green. Earlier, Nayanthara teamed up with Suriya for blockbuster hits like Gajini & Mass. It is to be seen if Suriya - Nayanthara combo will happen again for Suriya 39. Nayanthara has completed the second schedule of Thalapathy63 in Chennai and she has few days of work with Nivin Pauly in Love Action Drama (Malayalam). 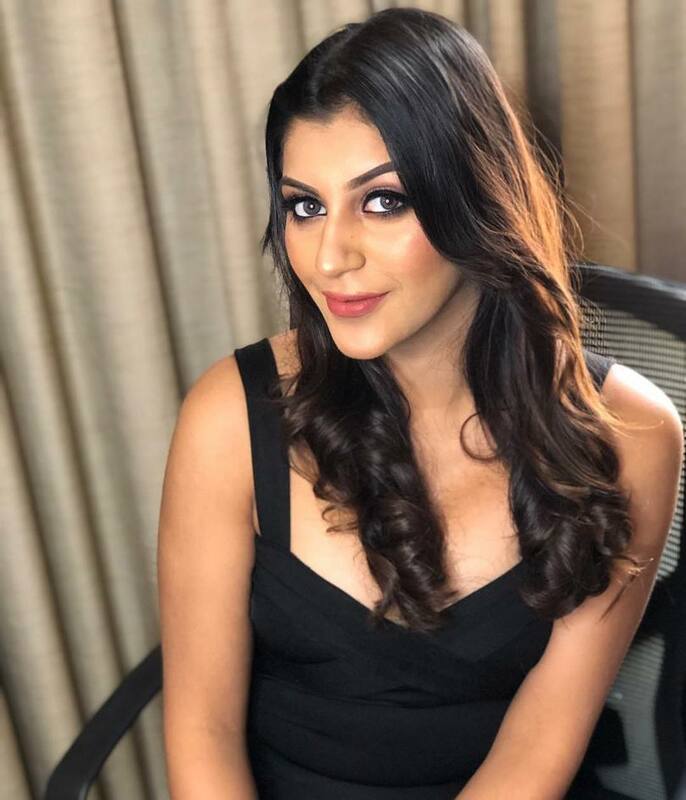 The actress has completed Syeraa (Telugu) and she will be shooting continuously for two weeks for Darbar in Mumbai. Bunny 's new film, directed by Trivikram Srinivas, has gone on the floors today. 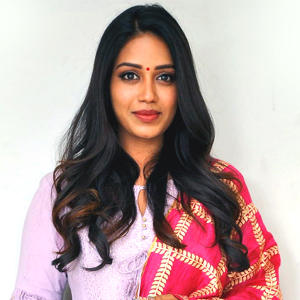 The untitled flick's first schedule will be shot in Hyderabad. Though the film began with the working title AA19, there are widespread speculations that it has been titled "Alakananda". Sources in the know say that the filmmakers have three titles in mind for this film and Alakananda is one of it. However, there is no official word on it yet and the filmmakers are tight lipped about it. 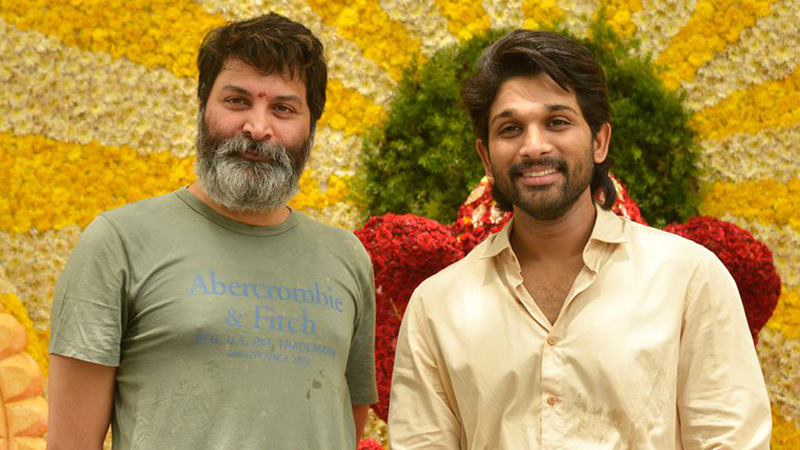 Allu Arjun and Trivikram Srinivas had worked together in Julai in 2012 and S/O Satyamurthy in 2015 and with AA19 being their third film together, fans are expecting a hat trick from the duo. Trivikram is directing this romantic entertainer that has Pooja Hegde as the female lead and Bollywood Actress Tabu in an all important role. Sathya Raj and Jayaram are playing other key roles. Produced by S Radha Krishna and Allu Aravind, the romantic drama commenced its shoot today in Hyderabad. 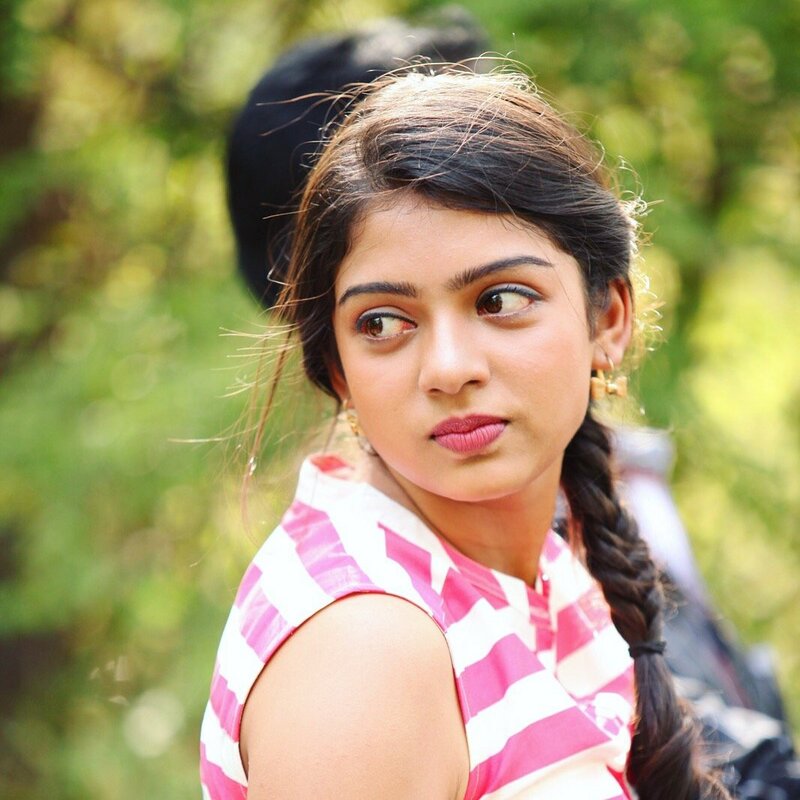 With music by S S Thaman and cinematography by P S Vinod, this romantic drama is expected to hit the screens during Dussera holidays.